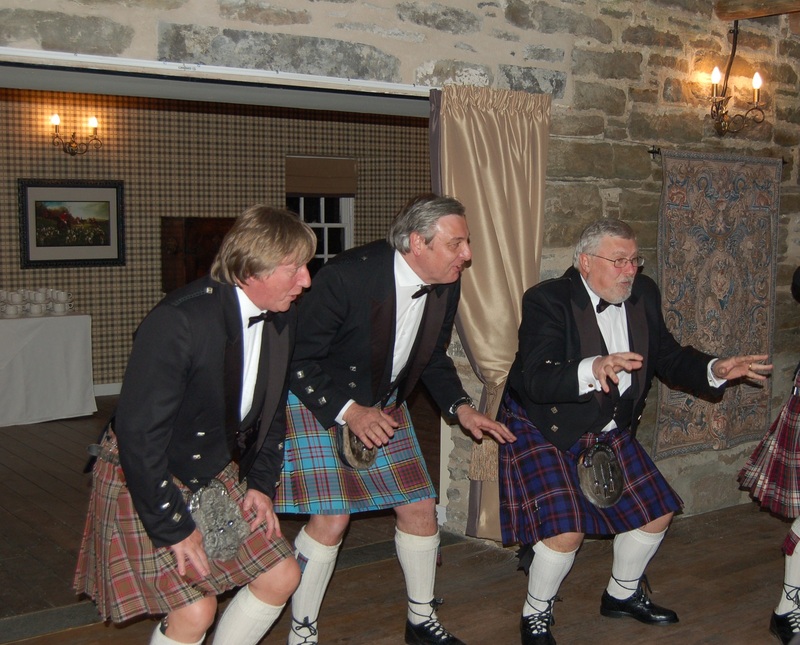 Is Ackergill Tower the venue for you? Enjoy the great outdoors on the 3,000 acre estate by taking part in a wide range of activities available to you – from angling in the private loch, to clay pigeon shooting or archery on the estate. Take a walk along seven miles of private, unspoilt beach, perhaps stopping to warm yourself with a whisky or hot chocolate beside a specially built bonfire. After a fine dinner, you can end your day with a stroll in Ackergill's formal grounds, possibly even with the incredible northern lights dancing in the sky above you. 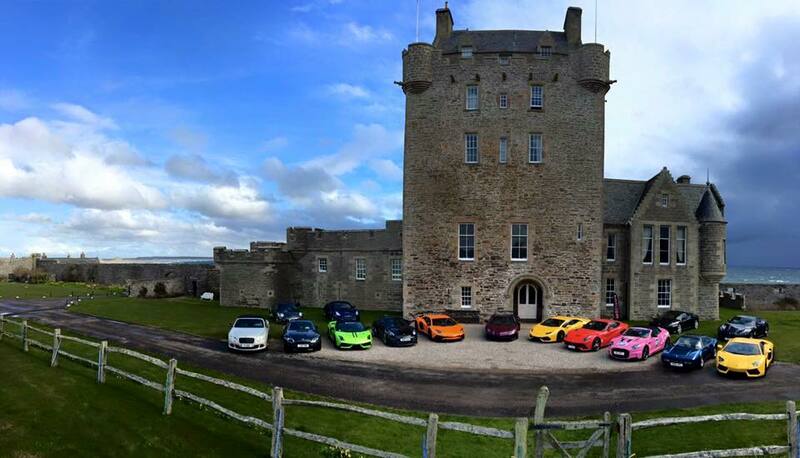 There’s no better way to project your business as confident, successful and go-getting than holding your conference, meeting, team building event or even product launch at Ackergill Tower. 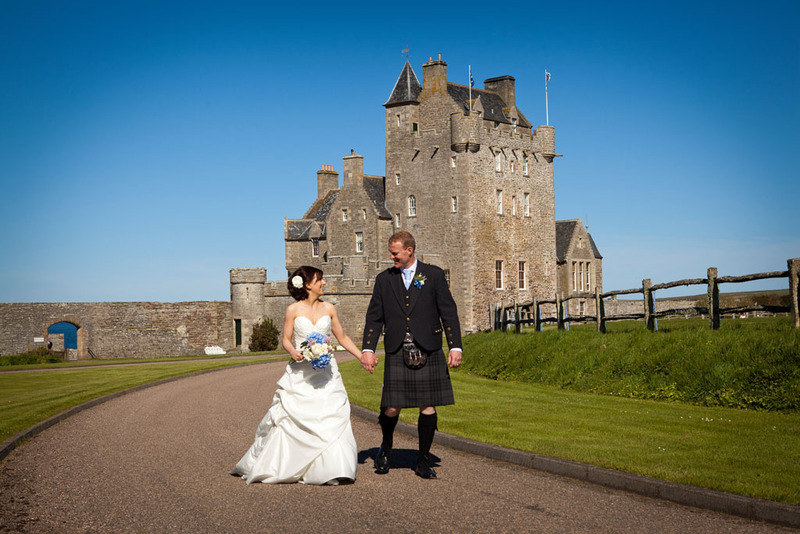 Select a venue from a choice of elegant, characterful rooms including the largest event space in the Highlands. Meet and greet colleagues or clients in the impressive formal grounds with incredible views to inspire you. 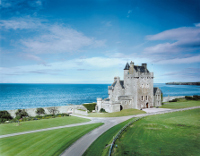 Exchange your vows at Ackergill Tower and experience the unique combination of history and luxury in one of Scotland’s most romantic settings, ensuring that your happily ever after begins with the most wonderful day. Dating back to the late 15th century, Ackergill Tower’s impressive granite walls conceal a sensitively restored interior that is luxuriously comfortable and incredibly welcoming. From anniversaries, milestone birthdays or long overdue reunions, hire one of Ackergill's exquisite function rooms for parties or private dining...or go all out and hire the whole estate and a host a Highland House Party your guests will be talking about for years to come.